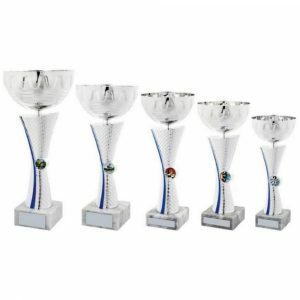 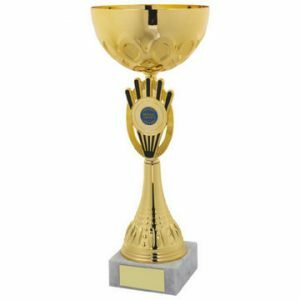 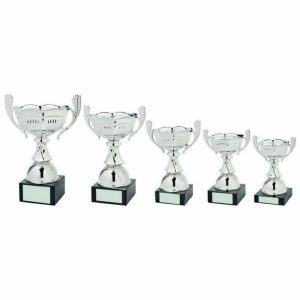 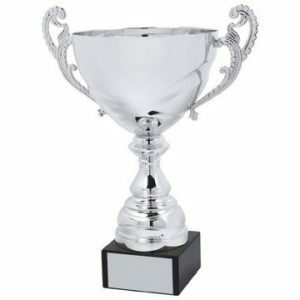 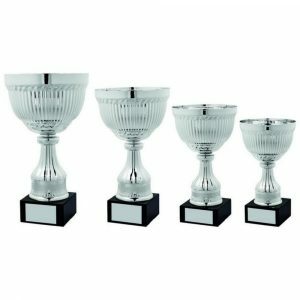 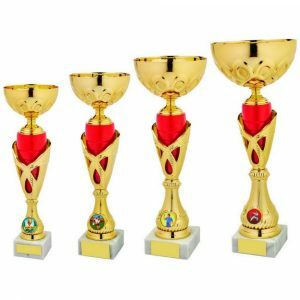 Make your presentation ceremony budget stretch further by buying cups, column awards, salvers and more from our outstanding clearance range. 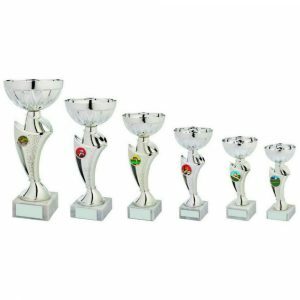 We’ve always got a sensational selection of high-quality trophies on offer at reduced prices, so you can stock up on fabulous pieces for your sports or business events. 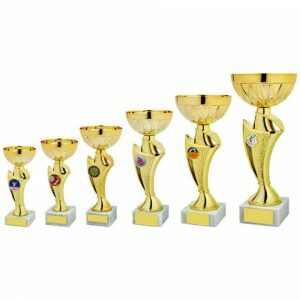 Buying enough glittering trophies for all the winners at your event doesn’t have to put a strain on your club or firm’s finances – you can pick up some amazing bargains in our economy section. 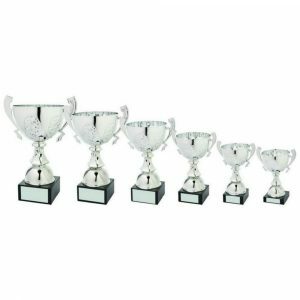 Not only does our extensive clearance range usually include a host of stylish traditional and contemporary pieces crafted from an array of materials, you can order them online with ease. 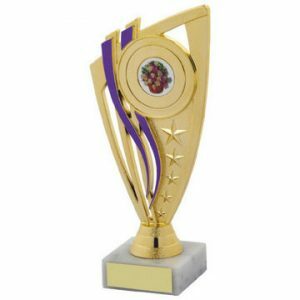 Opting to purchase products from our discount section means that you can buy more for your money or even spend the cash you’ve saved on having them engraved. Our talented team can add your firm’s name, the details of your event, or even a special inscription marking the recipient’s achievement to any item in order to make it unique. 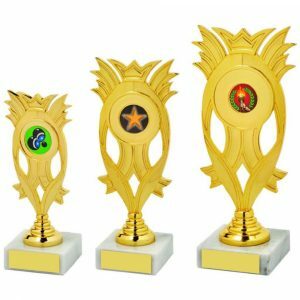 With so many products available at a discount, the only difficulty you’re likely to have is deciding which awards to choose. 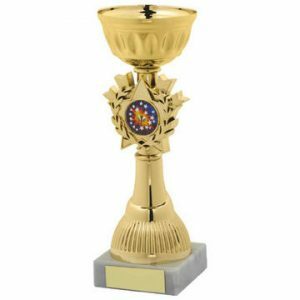 However, if you have something specific in mind and can’t immediately find it on offer, it’s worth checking back again soon. We update our sale section regularly, so you may want to bookmark the page. 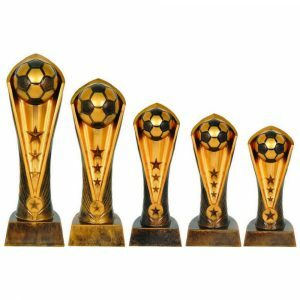 Once you’ve spotted the trophies you’d like, make sure you order them straightaway – many of our discounted items are end-of-line awards, so when they’re gone, they’re gone, while others are only on offer for set periods of time. 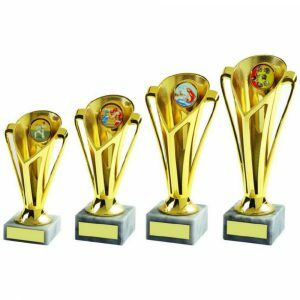 Whichever awards you decide to opt for, however, you’ll still receive them promptly and our knowledgeable staff can provide you with any assistance you need if you contact them on 020 8722 0250.